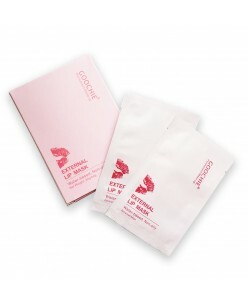 Goochie Anaesthetic External application (For lips) (2g.X 10)) Direction for Use: 1. Wash the area to be worked on with soap and water. Dry are completely. 2. Apply a layer of anesthetic mask to the area and rub in. 3. Waiting for 8-15 min before yor tattoo. Leave the mask on the skin longer for better results. ..
Goochie anesthetic "Smooth cream" (15ml.) ACTIVE INGRIDIENTS: 15% lidocaine, 15% benzocaine Effectively reduces the discomfort and pain of tattoos and permanent make-up procedures. Ouantity: 15ml. 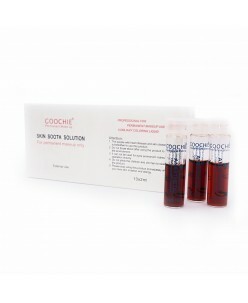 ..
Goochie anesthetic Skin Sooth Solution for permanent makeup (2ml.X 10) ACTIVE INGRIDIENTS: Benzocaine 18%, Tetracaine, Hydrochloride 2% ..
Goochie External Anesthetic Mask (10 pcs.) Function: Relieve Pain, Stop Bleeding. 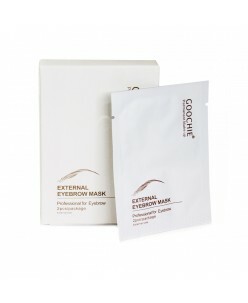 Usage: After Goochie Cleaning get to remove cutin and clean the eyebrow, use this eyebrow mask directly. Keep using 8-15 minutes. Note: This mask only for external application, Analgesic dedicated. Avoid light, refrigerated. If the t..
One time the cotton (100pc.) For professional dental use. ..